Our Toronto dentists provide complete dental care (cleaning) at affordable prices. If you are scared of the dentist or it's been awhile since you've visited, don't worry! We understand that many people neglect the dentist because they are scared. 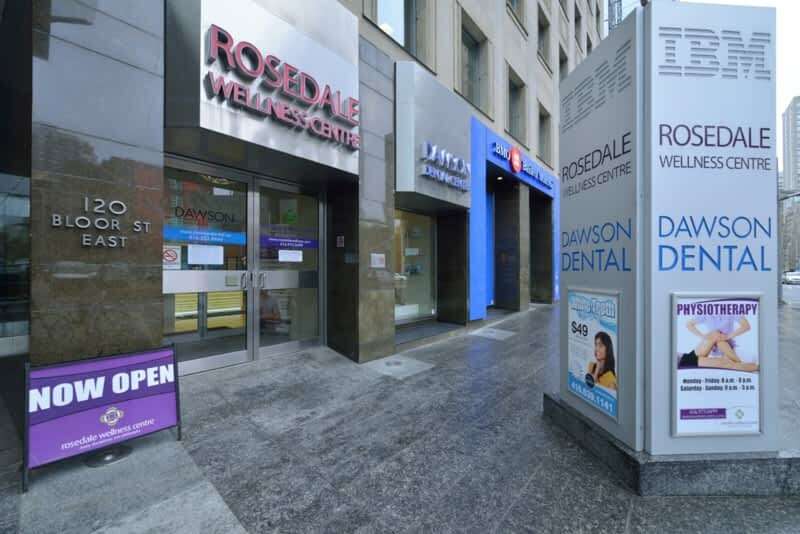 Our Toronto dentists offer sedation options to relieve your fear and anxiety in a comforting environment. If you're looking to perfect your smile, you are in good hands. Our dentists have perfected thousands of smiles. We offer Professional Teeth Whitening, Invisalign® Invisible Braces, Visage Veneers (Dental Veneers), Bonding, Teeth-In-A-Day Dental Implants and Smile Makeovers starting at $1,295.